A few people in the group pointed out that there is a major event happening in NYC this Saturday. I had an interesting plan for that day (see below) but I've decided that this march is the right place for me. 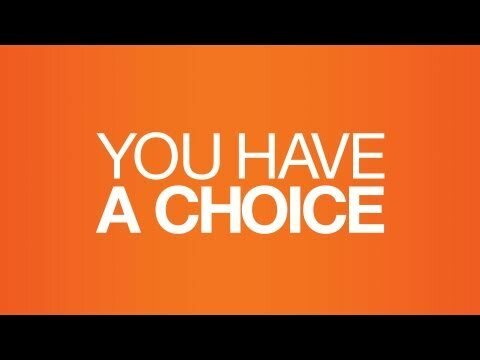 I'm going to be participating in the NYC March For Our Lives event. I'll be joined by my daughter. You are invited to join us. Yes, there is some potential for street sketching - but clearly this is about more than drawing. 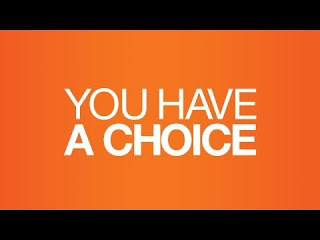 I'm going to share the details of both events so you can decide what's right for you. 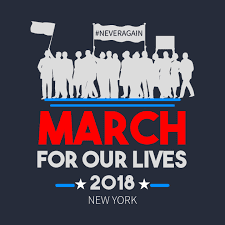 If you're passionate about ending gun violence in schools, then you should strongly consider joining the March For Our Lives in NYC on March 24. The march entrance is at West 72nd Street and Central Park West on the Upper West Side in New York City. The rally will begin at 11 a.m. 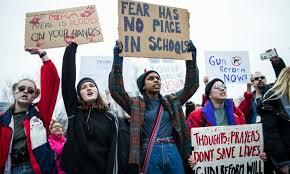 ET, and it will feature a program with survivors of gun violence, activists, and musical performances. Following the rally, the march will begin promptly at 12 p.m. ET. 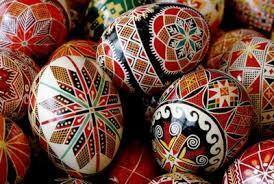 Pysanky - The Ukrainian Decorated Eggs. 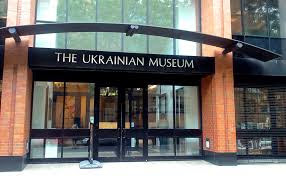 The Ukrainian Museum is a wonderful treasure with lots of fascinating things to sketch. This Saturday they will be ushering in the season for making pysanky (Ukrainian decorated eggs) and reviving ancient Ukrainian traditions signifying the renewal of life. The pysanky on display show examples regional styles and motifs with their rich array of color. Known the world over for their intricate, vibrant designs, handcrafted pysanky are made using raw eggs, dyes, and beeswax in a wax-resist technique, similar to the batik method used on cloth. The process results in beautifully ornamented eggs with detailed geometric, floral, and animal designs, each with its own symbolic meaning. The art of creating Ukrainian pysanky (from the word pysaty – to write) has been handed down from generation to generation. This ancient practice, has roots spanning the ages from the pagan era to modern Christianity.